Organic coconut cream contains lauric acid which is also found in coconut oil or in the fat of the coconut. 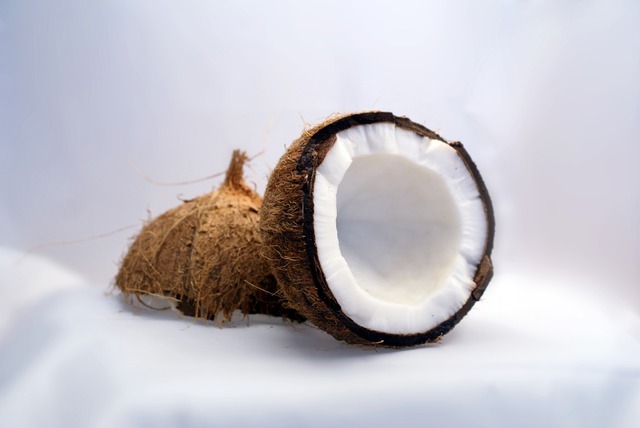 And just like coconut oil - organic coconut cream may help to create a faster metabolism. Lauric acid can create a faster metabolism because medium chained fats do not get stored, but are used for energy much like a carbohydrate. Unlike carbohydrates, lauric acid will not create a spike in your blood sugar level. It is very similar to coconut milk, but contains less water and has a thicker more paste-like consistency. It can be made by pressing the flesh of a freshly opened mature coconut. This rich and thick cream has a light sweet taste. It also contains more nutrients than coconut oil. It has a high fat content and a lot of medium chained fatty acids called lauric acid which is so important for your immune system and for a faster metabolism. 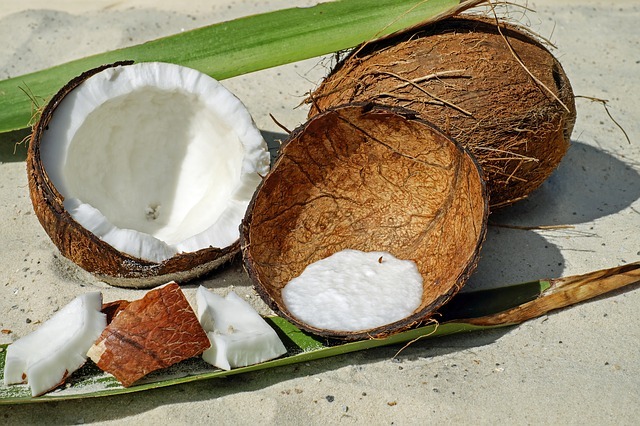 Unlike coconut oil, which is only fat soluble - coconut cream is both fat and water soluble. Thus, you will get all the benefits of coconut oil, plus the ability to break up stored plague. It is the most powerful solvent for breaking up stored hardening in the body such as stored plague due to cooked fats, cooked cholesterol, and medications. I highly suggest that you give raw coconut cream a try - you can make it yourself. The hardest part will be finding a good quality coconut and then opening that coconut. The best would be from raw mature coconuts which come with healthy fats, amino acids, vitamins, minerals, enzymes, and lots of lauric acid. 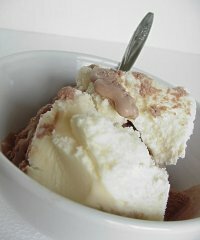 Makes wonderful and exotic ice creams. Add it to curries, soups, and stews for more depth of flavor. Use it as a replacement for regular cream. Makes a great smoothie. Smoothies can be considered a meal if enough nutrition and ingredients are used. I've also used raw coconut cream in my bath to help with dry skin. And I highly recommend this food for anyone who wants to improve their health or create a faster metabolism.